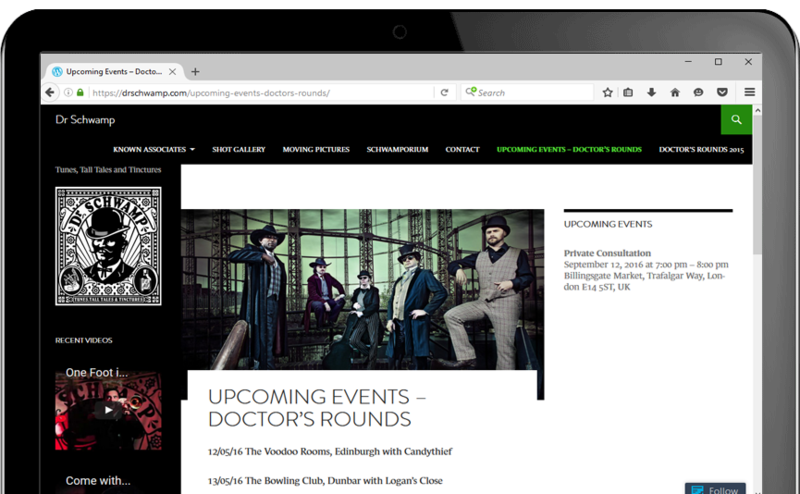 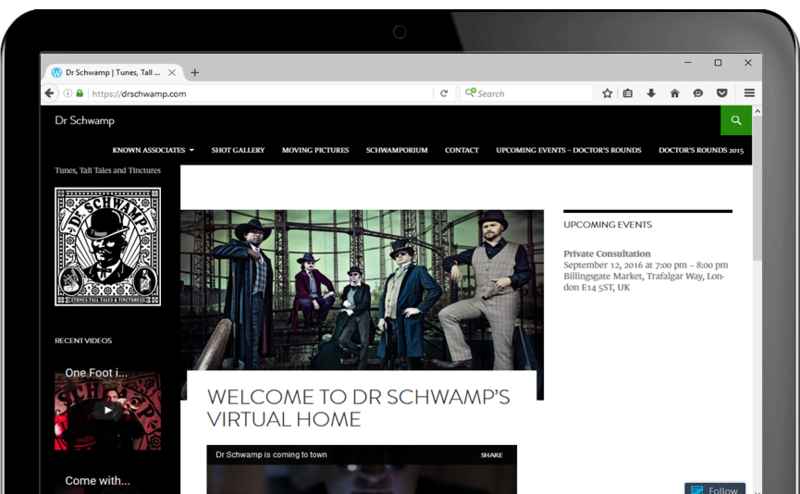 Dr Schwamp came to us looking for a merchandise webpage for their eCommerce. 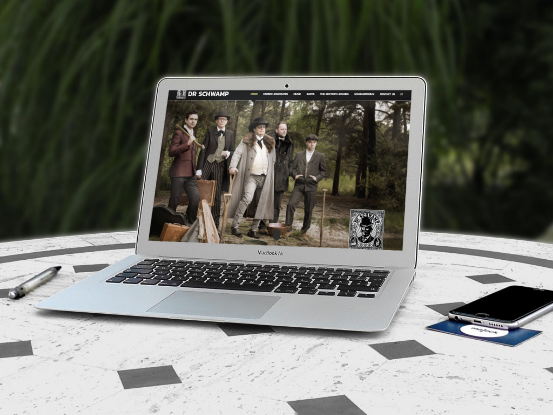 This included optimisation of the website allowing images and videos to be at the highest quality. 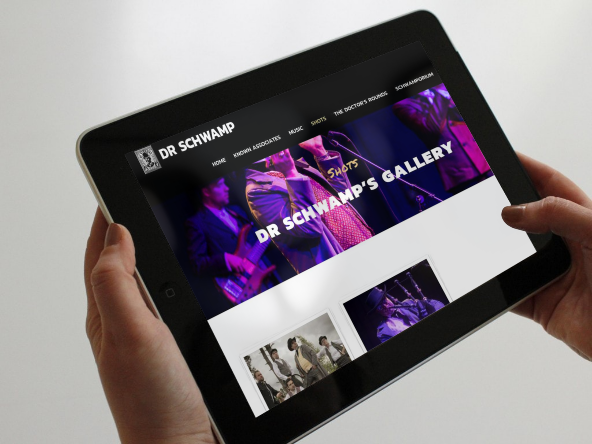 We also provide ongoing digital consoling for Dr Schwamp.